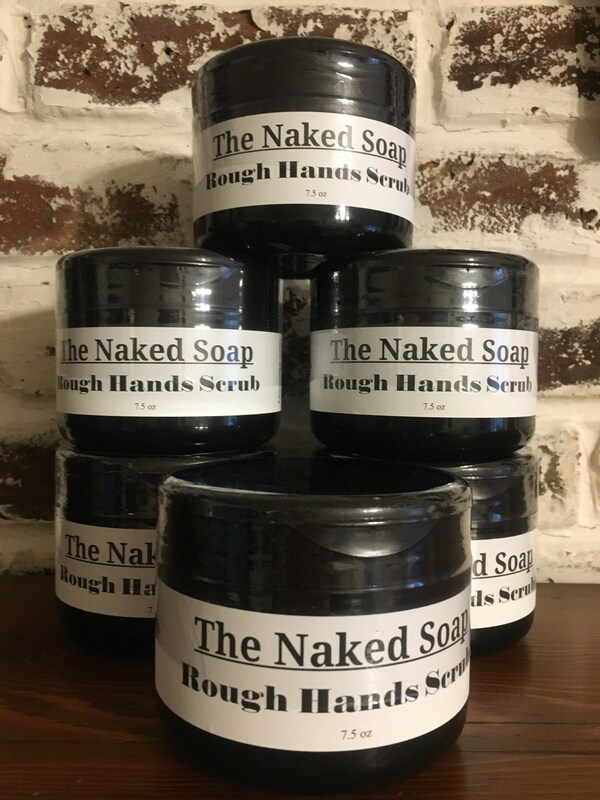 Rough Hands Scrub is for anyone looking for a way to scrub the oil, dirt, grease and grime off their hands. If you are looking for a product that actually works and its good for your skin, look no further! 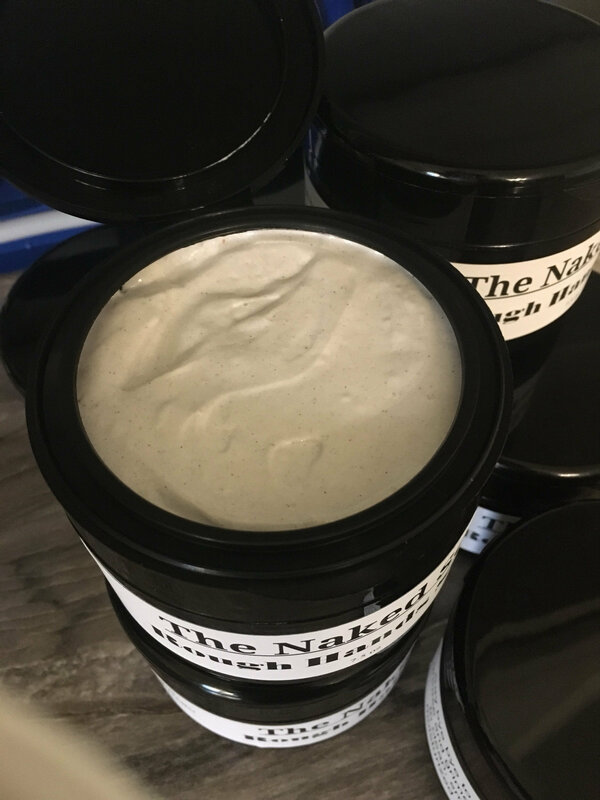 This whipped scrub is full of exfoliating pumice Vitamin E oil, Apricot oil and Safflower oil. 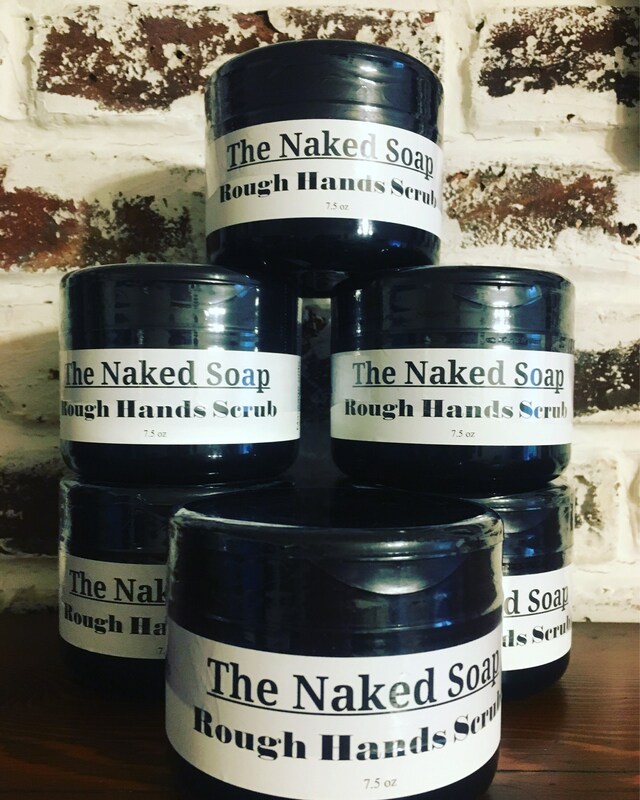 Scented with Bourbon Vanilla, a rich, warm blend of Madagascar vanilla, cedarwood, musk and lemon. Definitely a masculine fragrance. 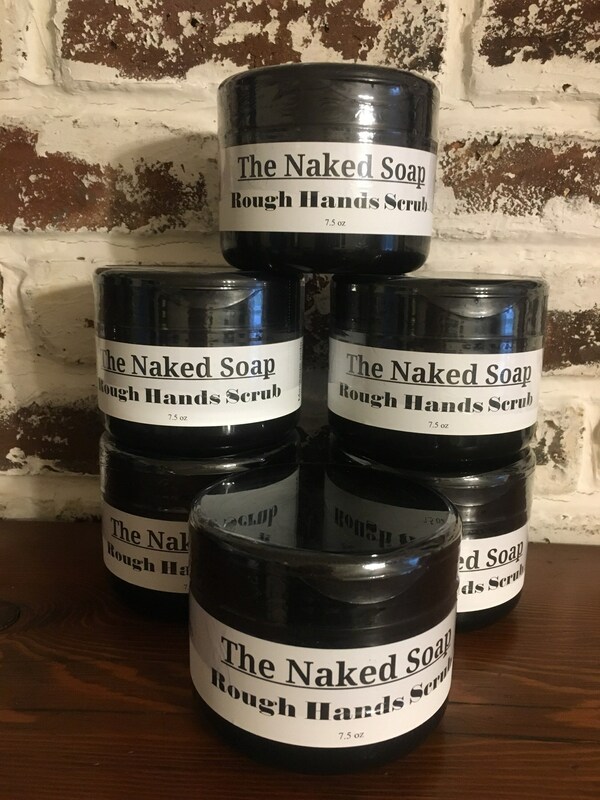 On one hand its a very mans man scent but it can absolutely be considered unisex. I love it!